The use of modern technologies opens up new options in the treatment of complex defect situations. With IPS®, we offer high quality, holistic solutions for realizing patient-customized solutions. 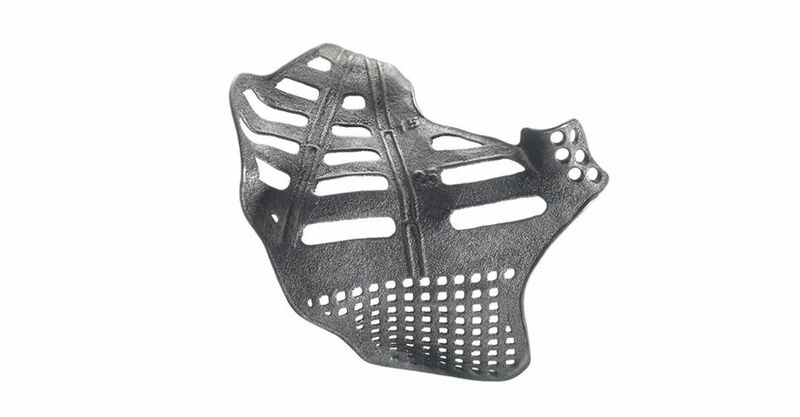 IPS® offers matched solutions for the computer-based planning of surgical procedures, the efficient design of customized treatment concepts and the realization of these concepts in the operating theater with functionalized implants and planning aids. With IPS®, we have been the first company worldwide to enable the planning and realization of patient-customized solutions on a single platform. Faster and more precise than ever before. Virtual 3D planning of orthognathic procedures has been made easier and quicker than ever before with the IPS CaseDesigner®. The flexible software tool allows flexible and intuitive planning and simulating of surgical interventions at a level so far unknown. IPS Gate® is the innovative web-based platform that is a simple and safe guide through the design, ordering and shipping of your IPS® project. Patient-specific implants, planning aids and anatomical models are made from various materials using state-of-the-art fabrication technologies.